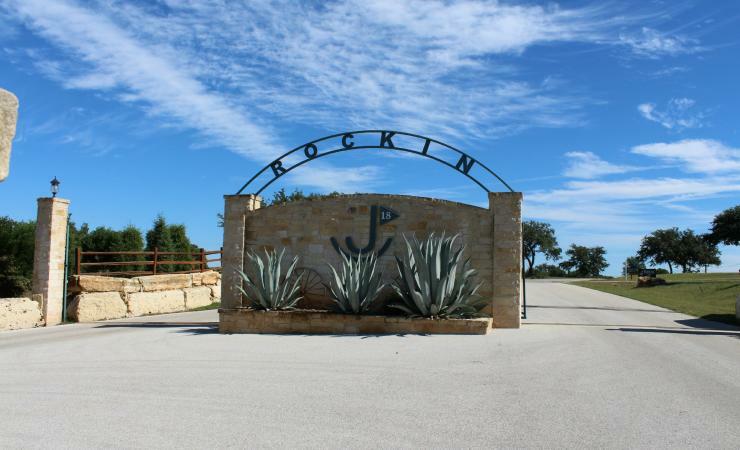 This level building site is located in the gated golf course community of Rockin J Ranch. 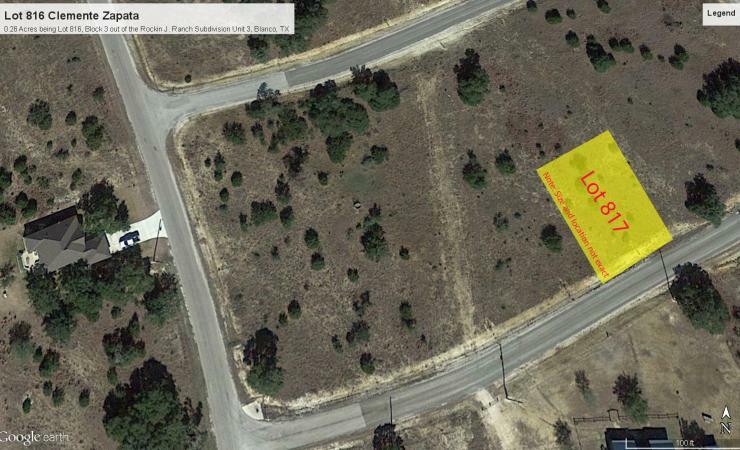 Adjacent lot is also for sale. 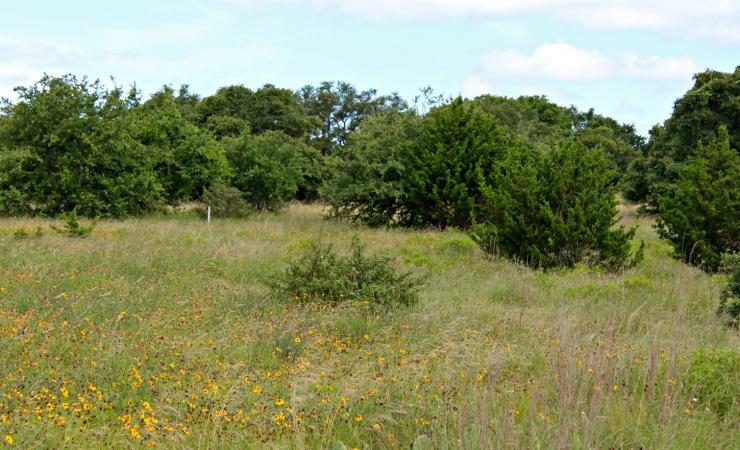 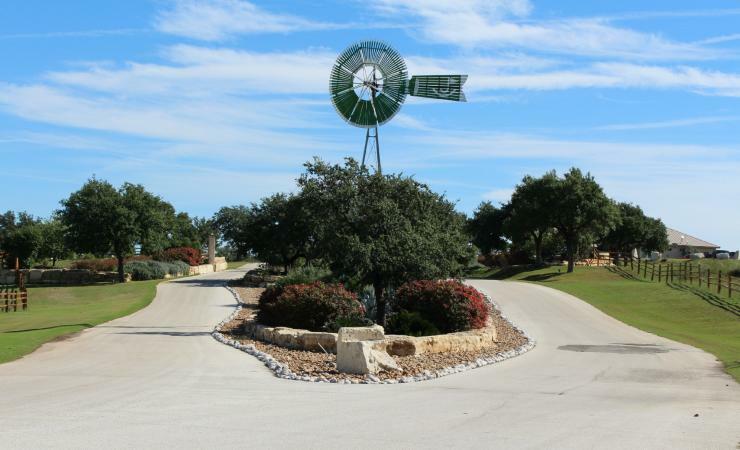 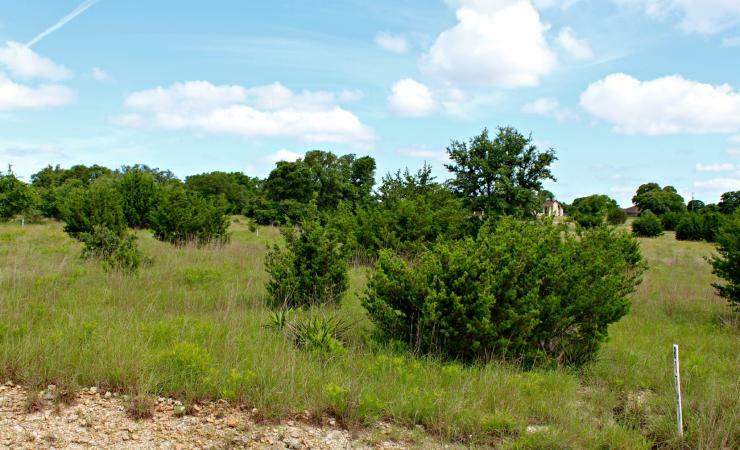 Build your home here today and take advantage of these Hill Country views. 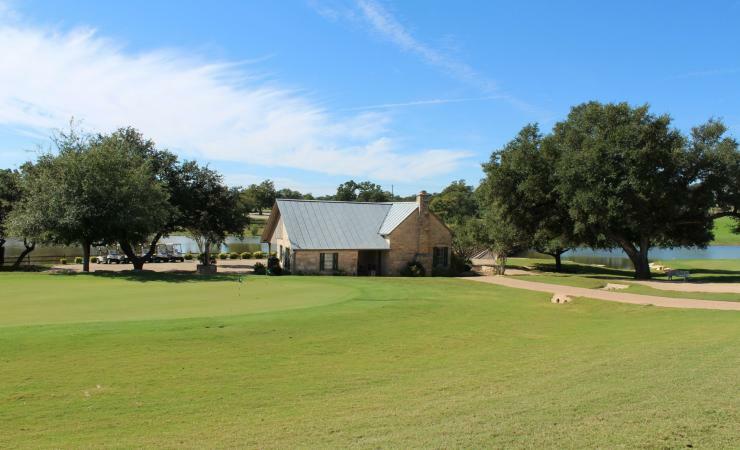 New owner will benefit from private membership transferable at closing to the Vaaler Creek Golf Club.